Find an easier way to do it now, and maybe next year, you won't have to force yourself into getting it done. 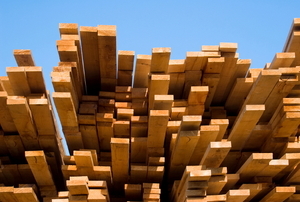 You don’t have to sacrifice the vintage look to your older house for energy-efficiency. Use storm windows instead! 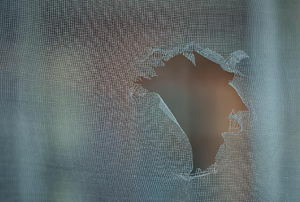 Don't let a torn window screen ruin the look of your home. 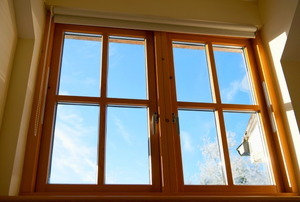 Make your windows a little more energy-efficient without shelling out a lot of money to do it. Installing aluminum storm windows can help with your energy bill by sealing the windows from drafts. Once a window is broken, it must be replaced promptly, and the same goes for storm window glass as well. Triple track storm windows are some of the most durable, efficient and convenient designs in storm windows. When purchasing custom window screens you can choose what type of material or screen you want or need.